The advertising of snack and so called “junk foods” to young people is being blamed for an obesity epidemic in the United States and elsewhere. Is advertising to blame? Are there other factors going on? How does advertising, for example, work to target young people? 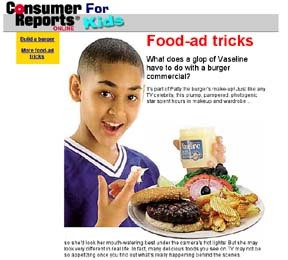 This web resource is designed to help educators/parents who wish to study food advertising found on TV and in magazines. We offer a sample of ads and questions for you and your students to begin their examination and study. 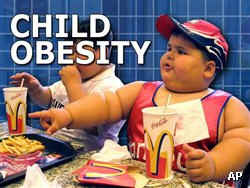 In addition, the topic of junk food ads aimed at kids is one in current events and news. See Key Quotes & In The News. Educators and students should also review the media literacy “key concepts” as well as these critical thinking questions before proceeding. Non Sequitur comic is used here for educational purposes.